It’s tough finding handmade gifts for men. 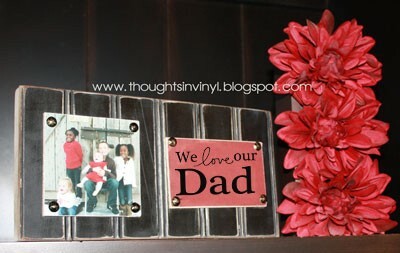 I was surprised to find so many great handmade Father’s Day gift ideas. 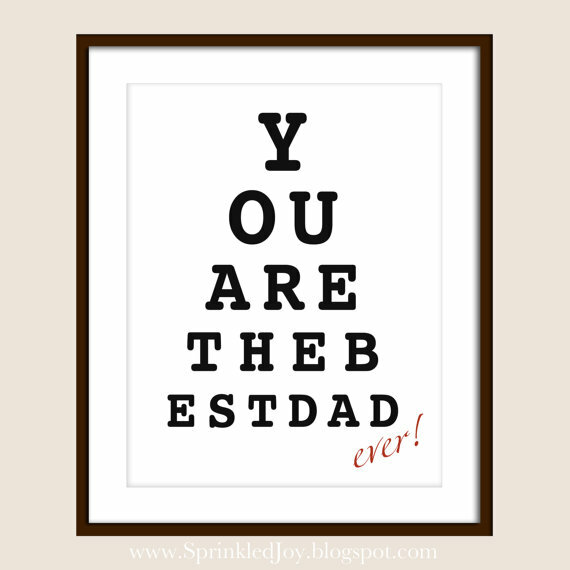 I’m pretty sure this list includes something for my husband, dad, and father-in-law! This is such a fun print. I could definitely see this hanging in my husband’s office! My family likes sweets and I would love to celebrate Father’s Day with these cute tie cookies! 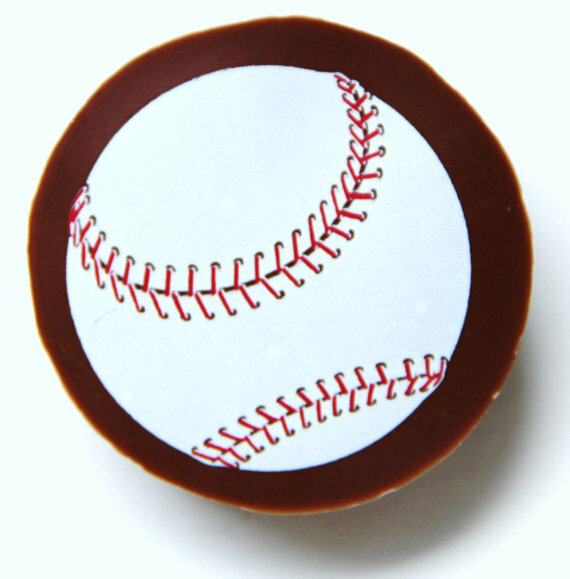 If you’d rather have some chocolate, these baseball chocolate covered oreos look fantastic! There are so many great looking bath products at this shop; I had a hard time narrowing it down to just one gift item. Luckily they offer a Father’s Day Fun Pack! If you’re looking for a family project, this would make a great gift! I just might buy one of everything here! Thank you so much for featuring my Necktie cookies!